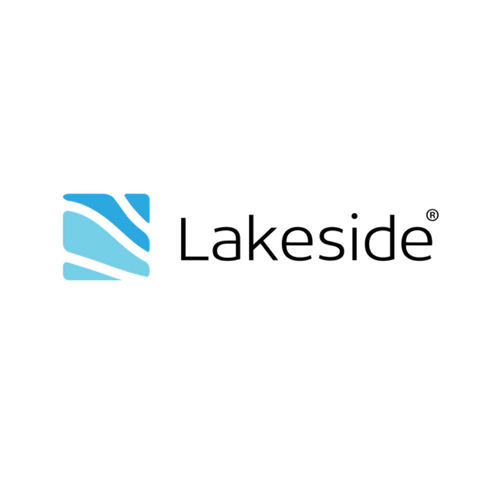 Lakeside Software is a leader in workspace analytics. Through our flagship solution, SysTrack, we help IT place end users at the center of their initiatives providing them with tools to monitor, analyze and optimize end-user experience. How? SysTrack gathers performance and end-user data directly from the place end users consume IT: the endpoint. The result is an IT team with the endpoint visibility it needs to optimize environments for end-user experience and make way for business productivity. Today, you can use our technology to power four areas: Digital Experience Monitoring, IT Asset Optimization, Event Correlation and Analysis and Desktop Transformation.